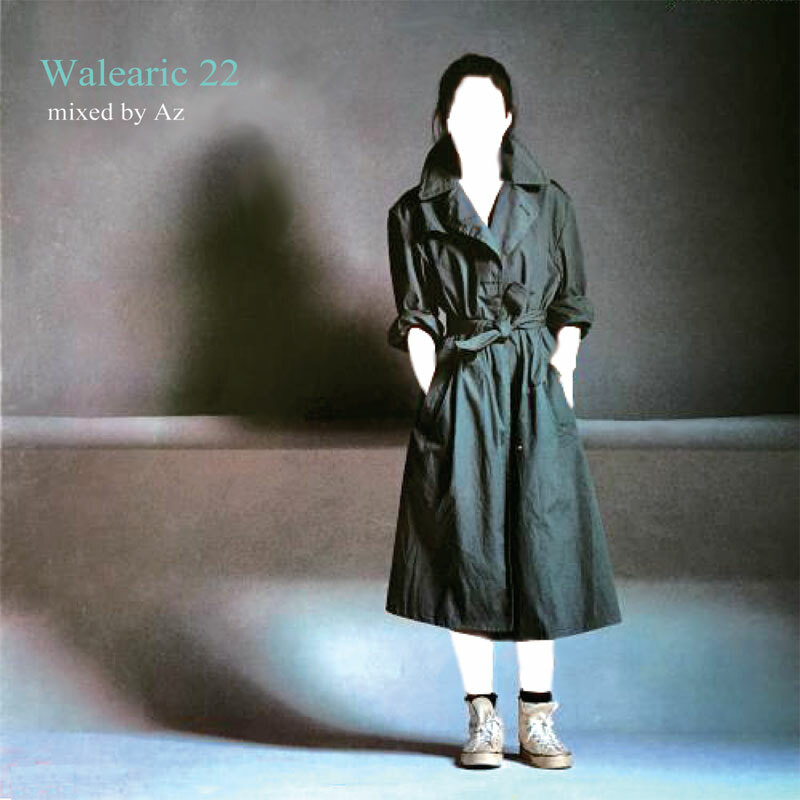 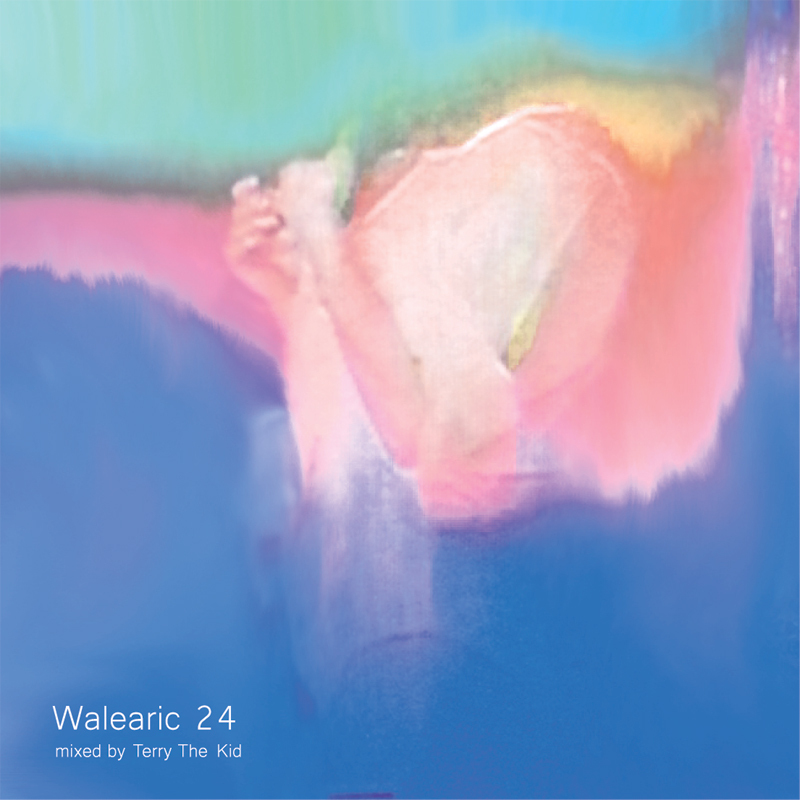 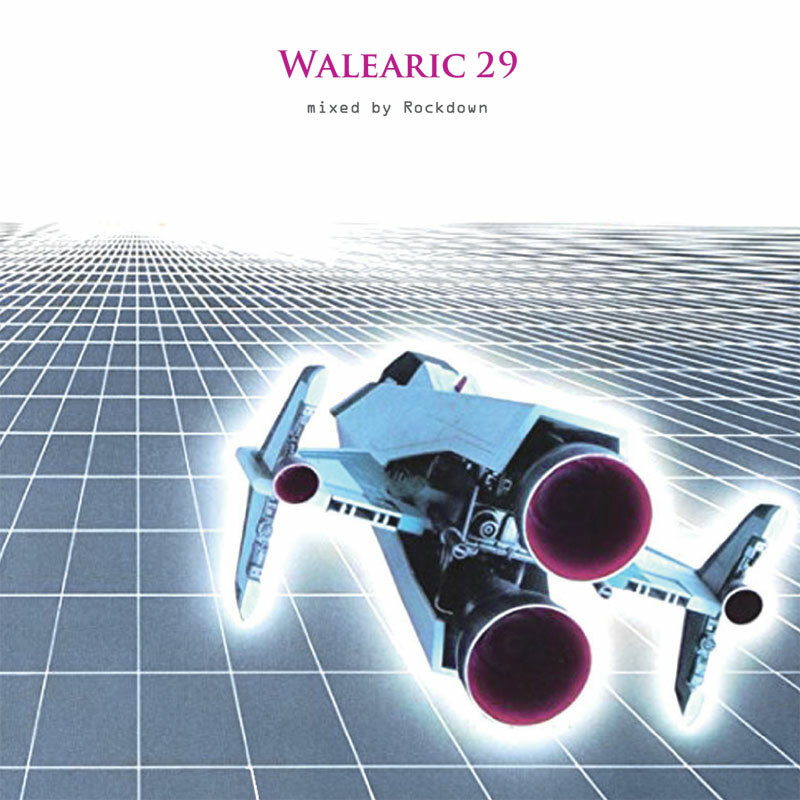 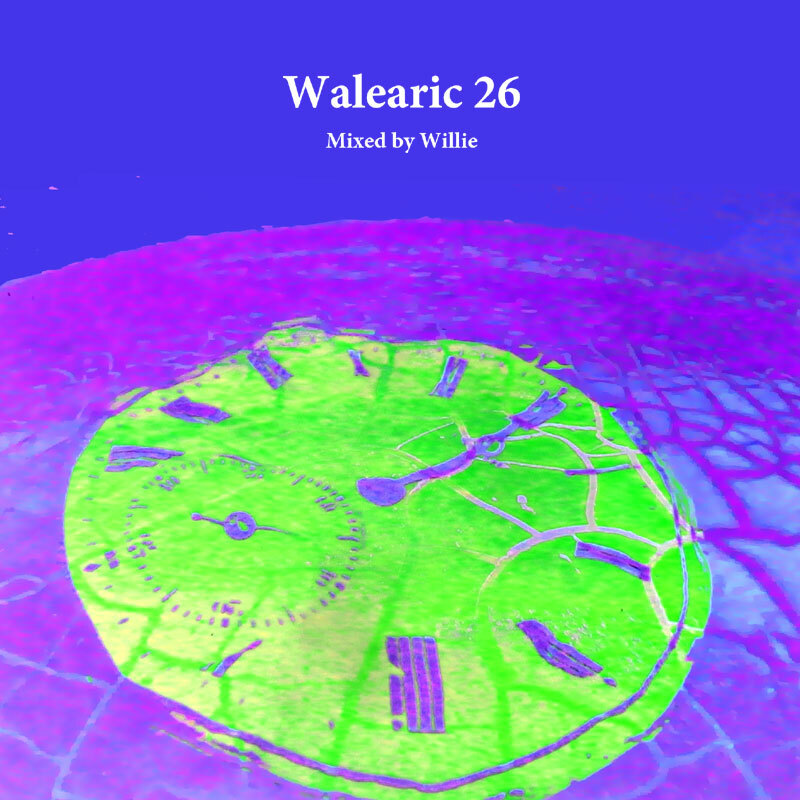 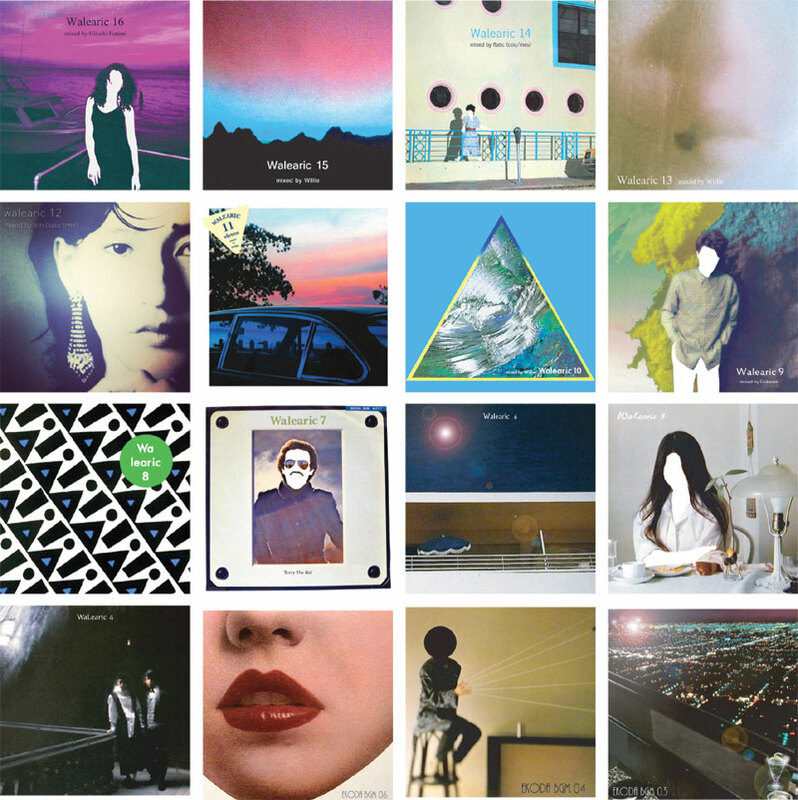 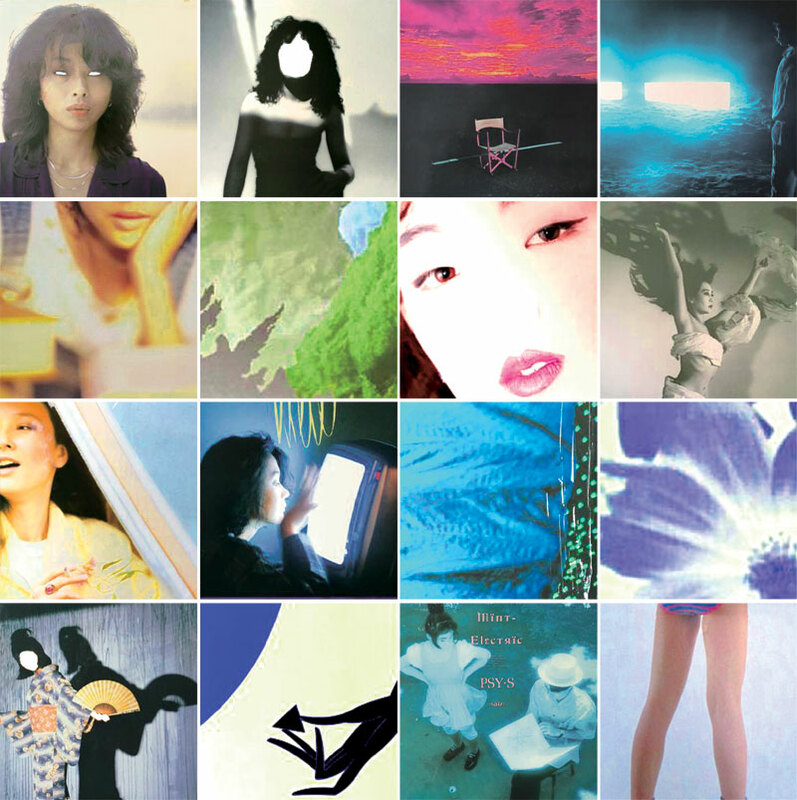 Japanese balearic mix “Walearic 22” by Az !! 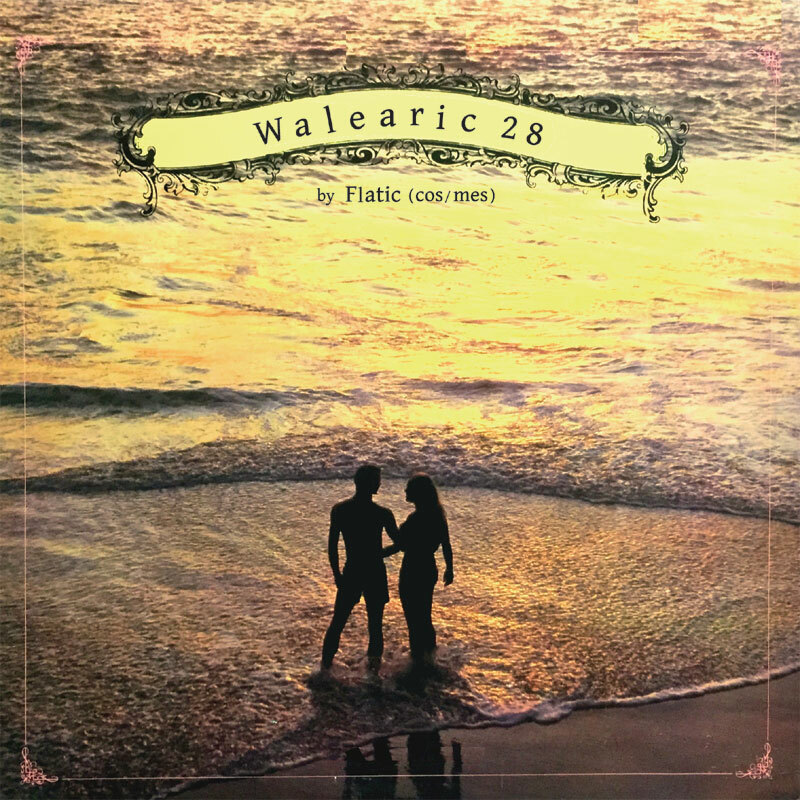 He is the owner of the used record shop “Revelation Time”.”Walearic 22″ is Balearic texture over left field, adult ennui, mellow select and mix! ! 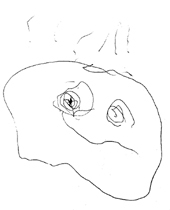 Extraordinary sense of lurking in the everyday, wander to the parallel world! 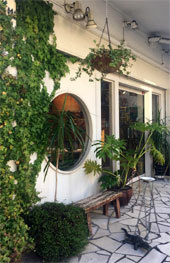 Yoroshiku Onegai Shimasu!